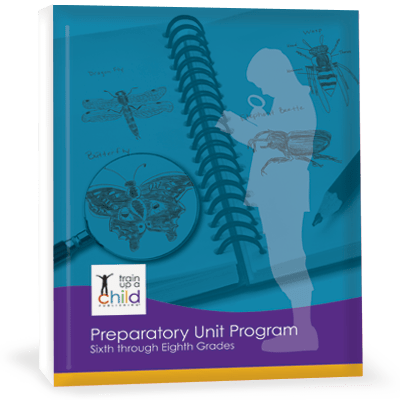 Use our unstructured unit programs how YOU want to, rather than having a pre-planned, checkbox homeschool curriculum that tells you exactly what to say, what to do and when to do it. Study history, science, language arts and fine arts together, organized within the framework of nine historical units covering from Creation to Modern. Choose from hundreds of pre-read book suggestions, divided by time period and topic. Gather your books from our suggestions and read the Teacher’s Overview for the unit. Decide what you want to cover and choose from our project ideas which history and science activities you would like to do for each unit. Select copy work from the history and science books you have gathered for each of your students, using our Language Arts checklists to make sure you don’t miss anything important. Decide the music and artist for the unit from our fine art suggestions to round out your study of the historical period. Then simply journal what you do with each student! If you go off on a rabbit trail, no problem! You can move through the units at your own pace. 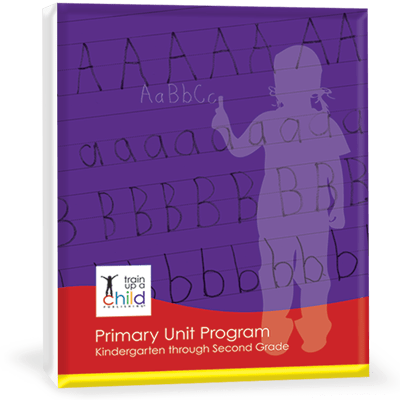 Included in the automatic download are customizable forms for planning, graphic organizers, note booking pages, language arts helps, and more. Nine printable, cut-apart laminate-able history bookmarks corresponding to our nine units. Note: these are now exclusively offered as digital programs. 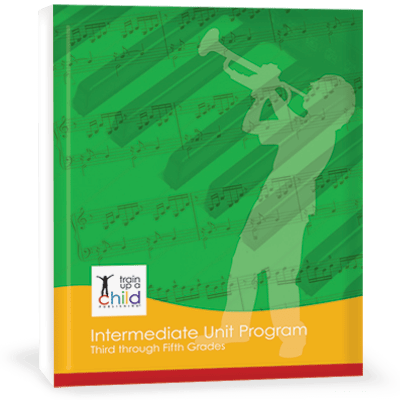 When you purchase one or more of our unit programs, you’ll receive a downloadable link that can be downloaded and used only by your immediate family. The link is good for 180 days. 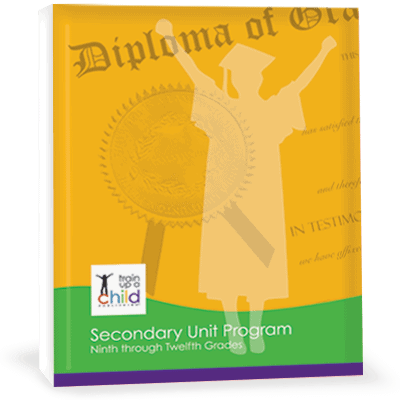 Your children can easily study the same history periods and topics at the same time with our Unit Programs! Share family discussions, have your children listen to each other’s narrations and reports, enjoy high-interest read-alouds as a family, and let your kids work on lapbooks, notebooking pages and projects together – all on your own timetable and at your own pace. 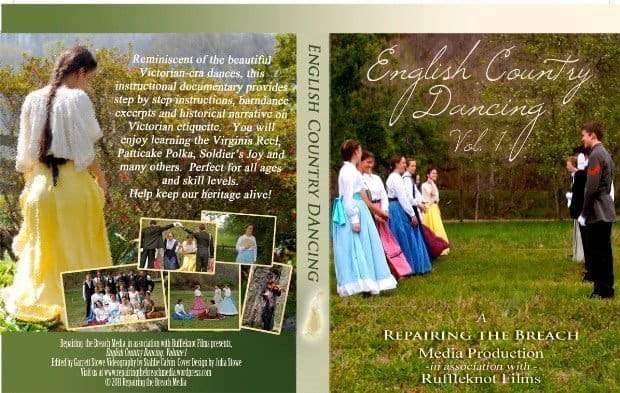 Click on links below to read more about each program and see samples.